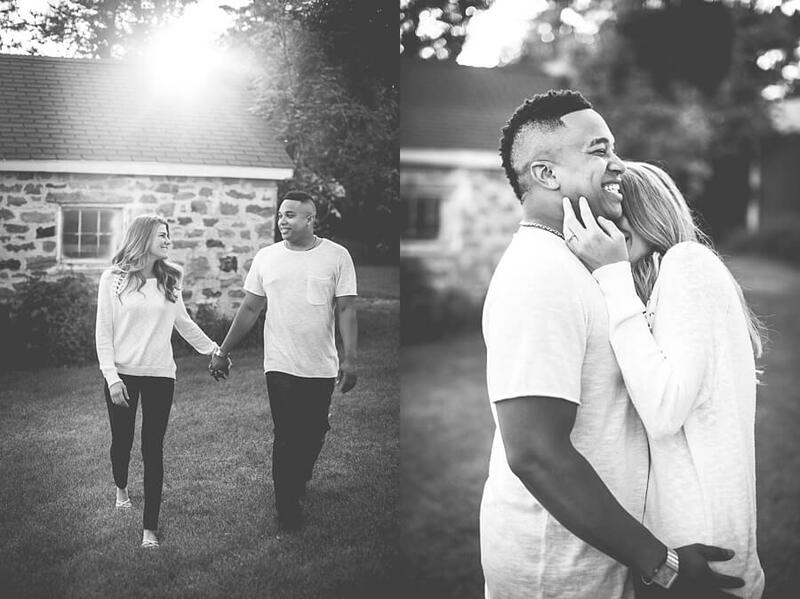 This year has gone by so fast and I am excited to be photographing Taylor + Munir’s New Year’s Eve wedding this Sunday. 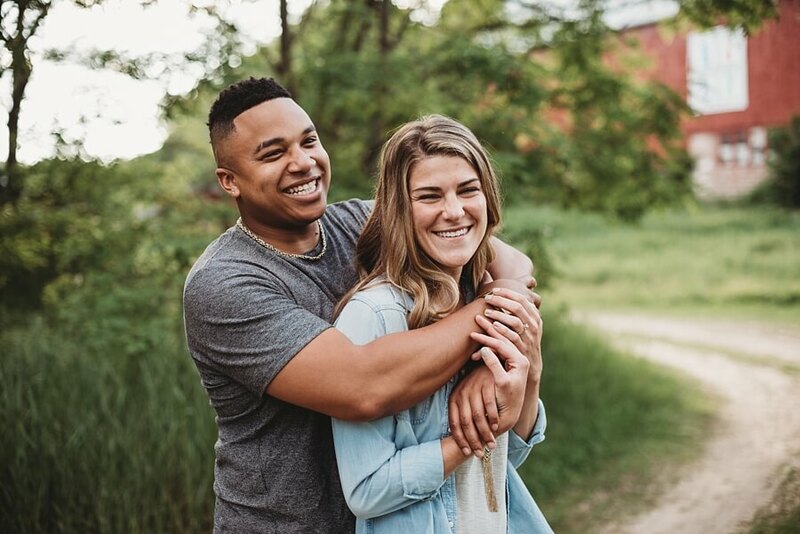 I have known Taylor for a few years as she worked for our restaurant, High Rock Cafe, as a baker while she was starting up her own amazing cake business known as Taylor’s Cakes. 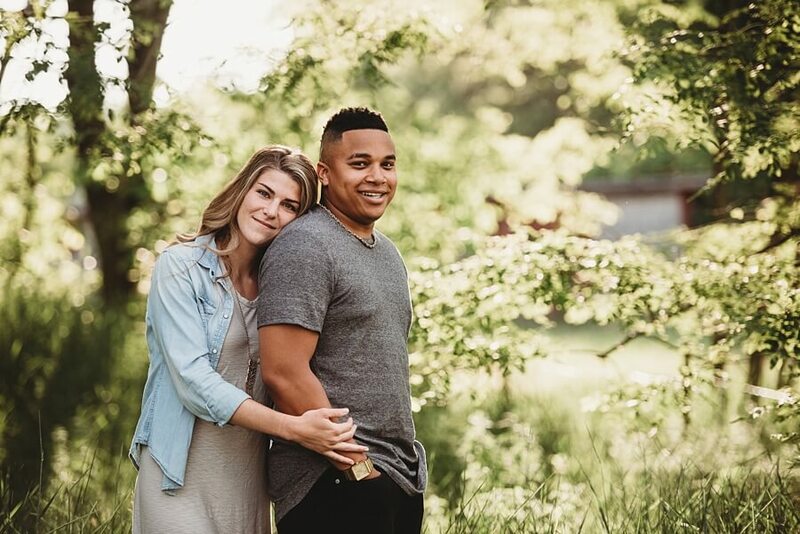 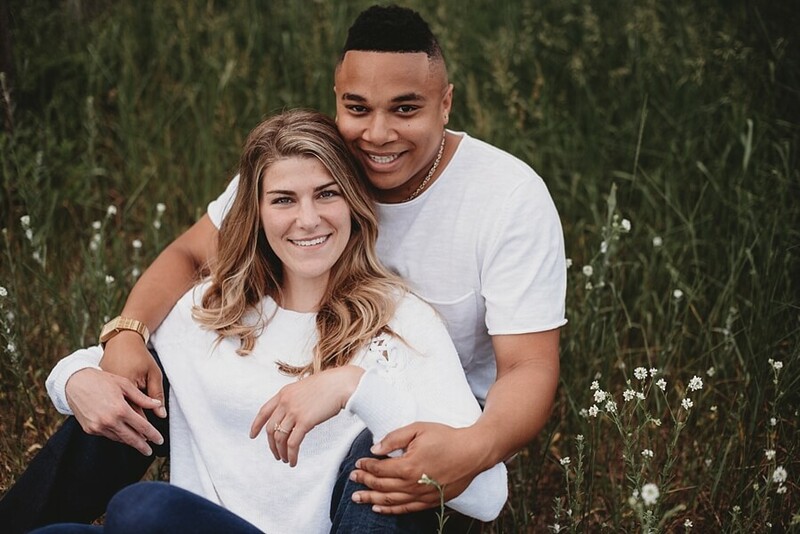 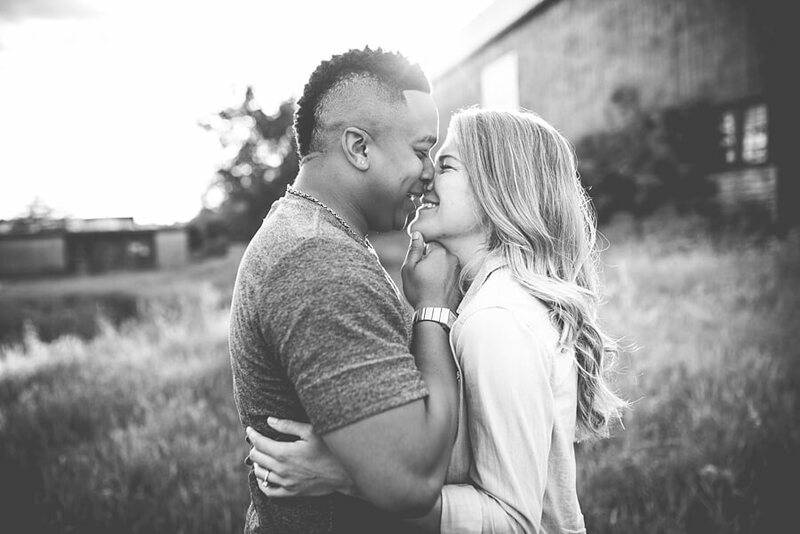 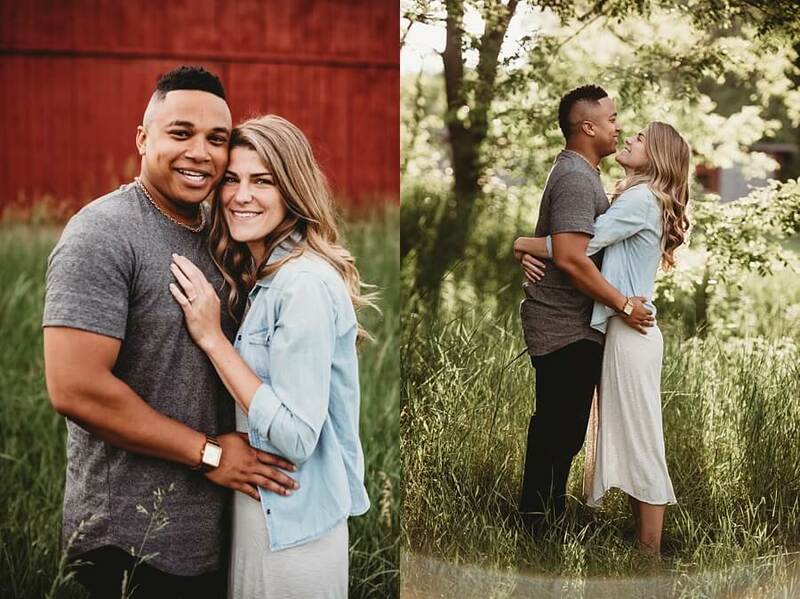 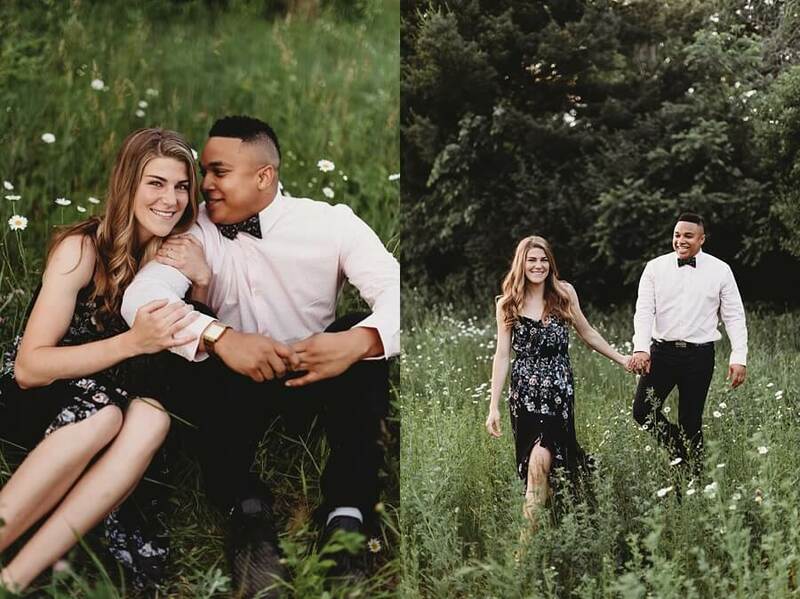 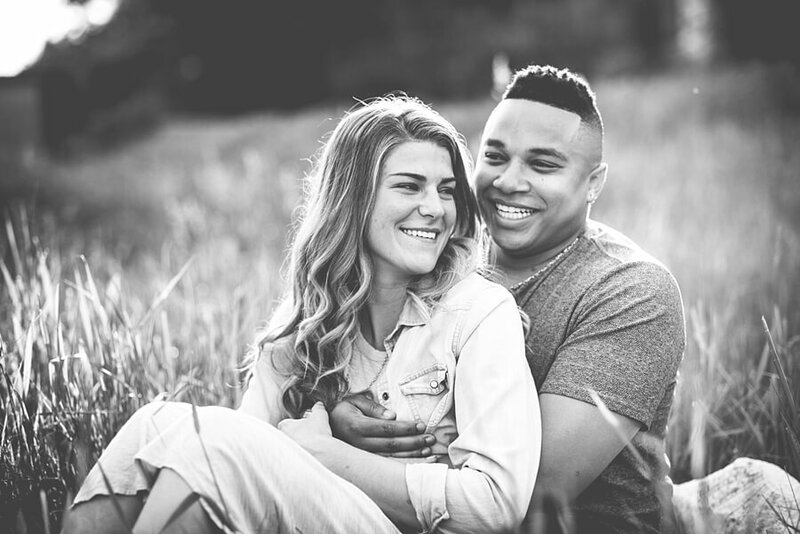 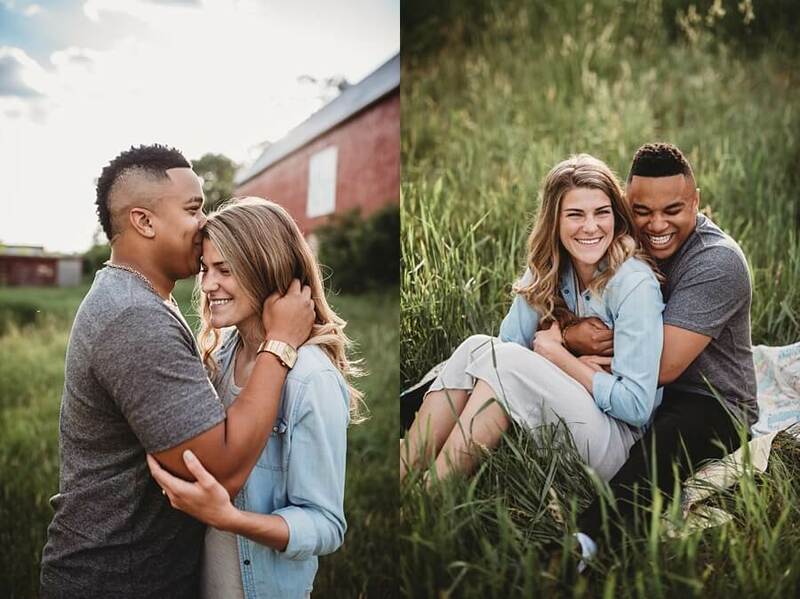 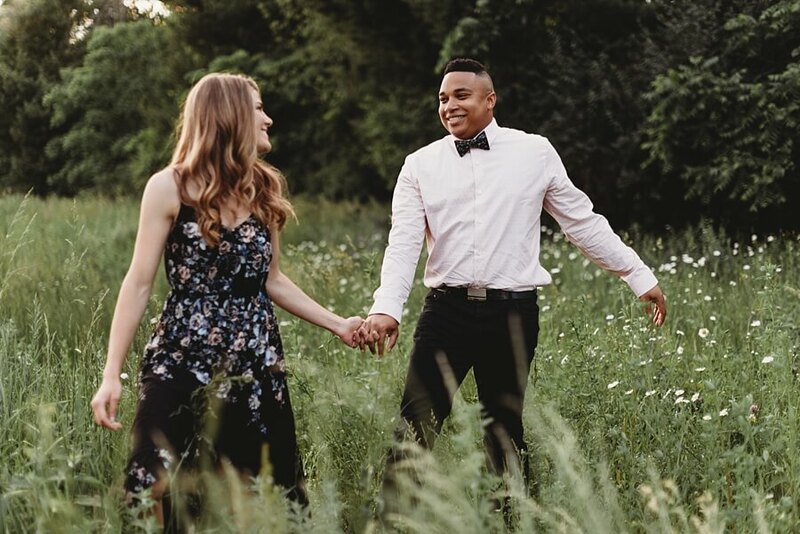 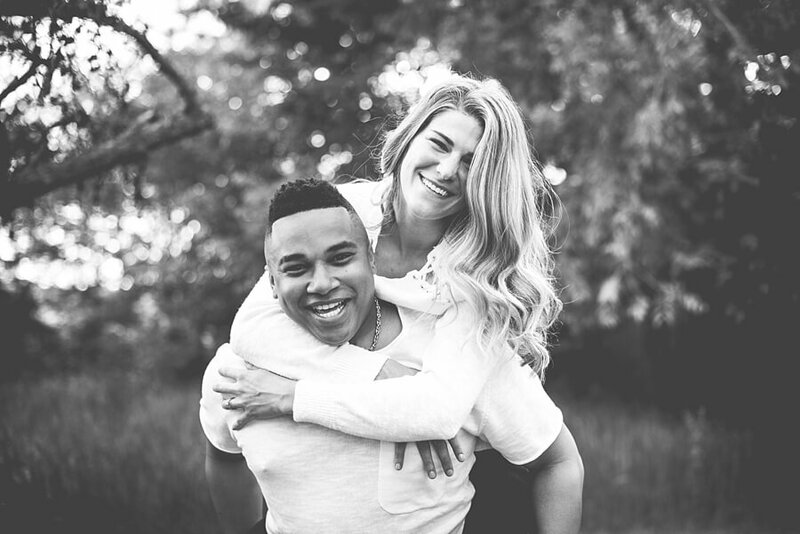 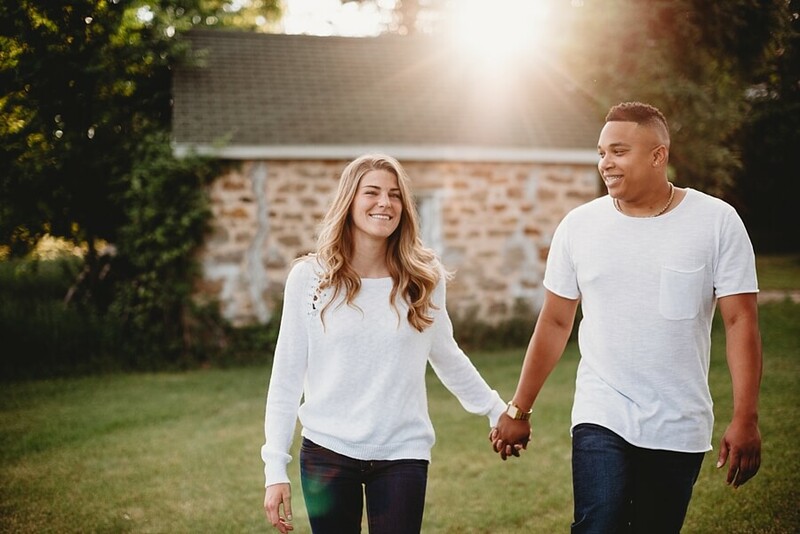 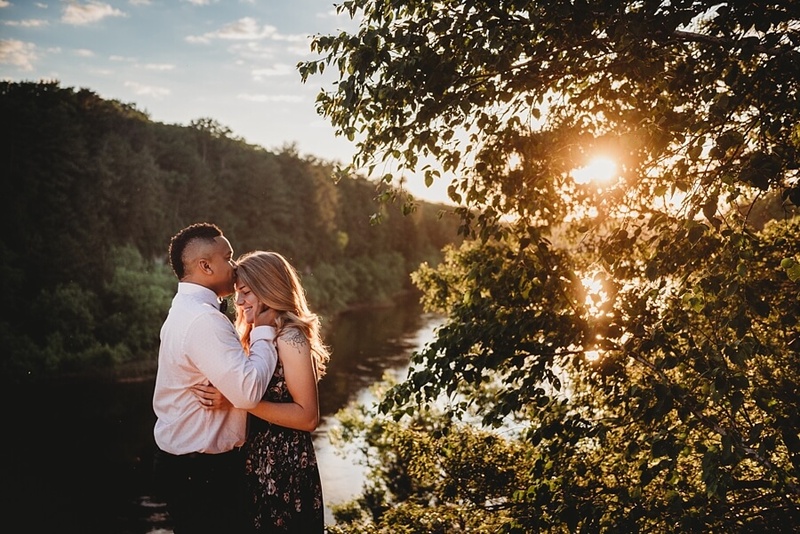 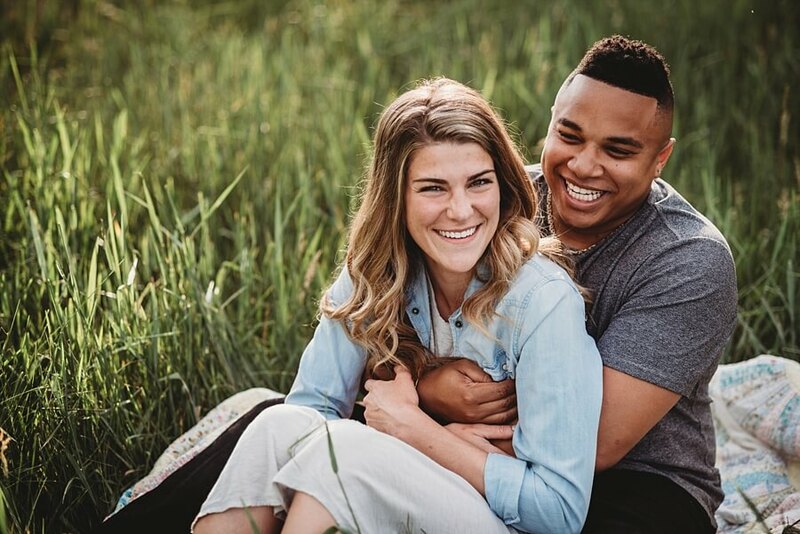 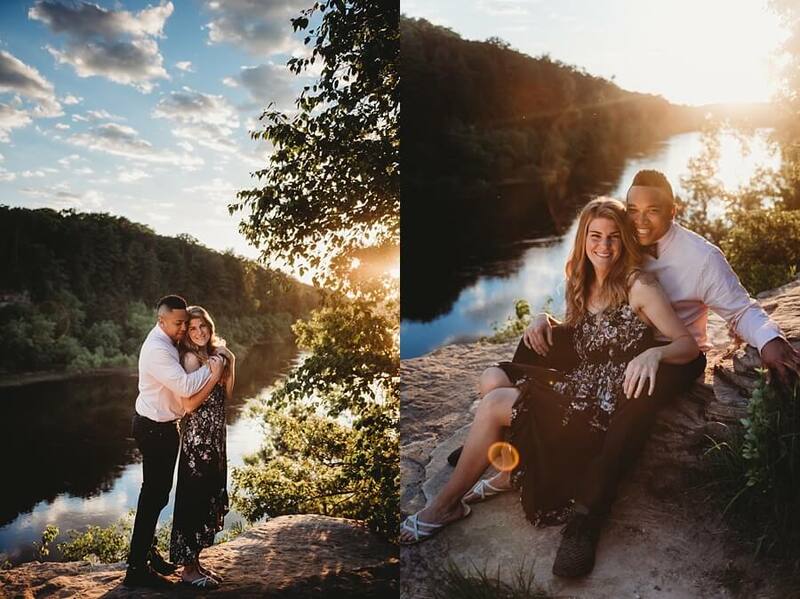 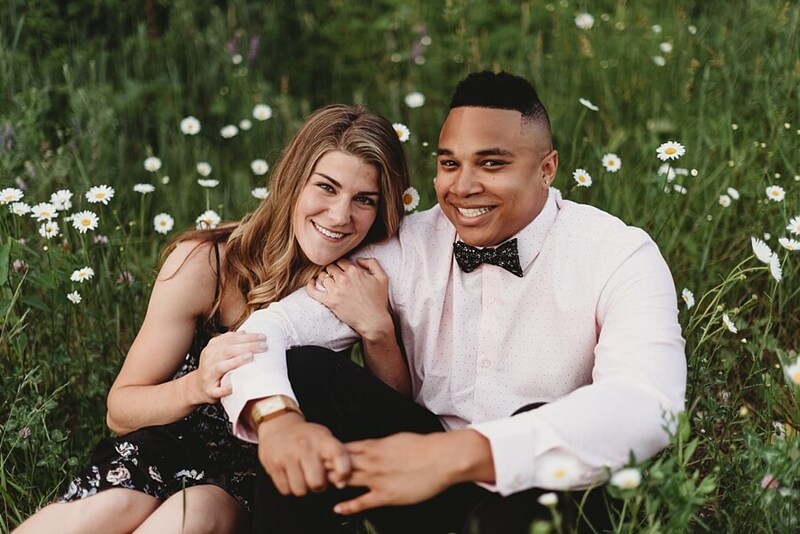 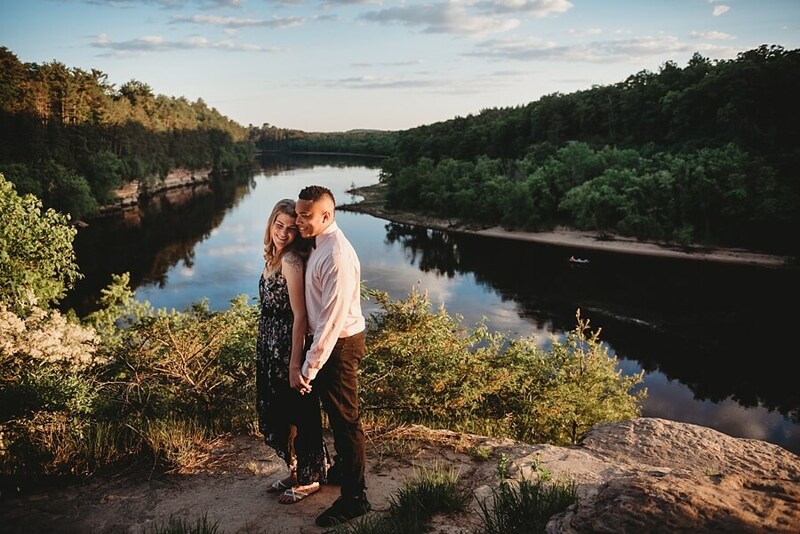 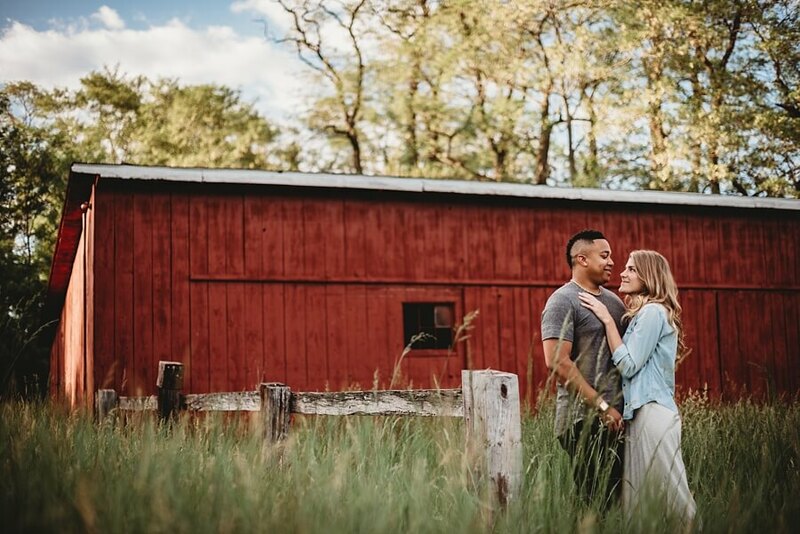 Taylor and Munir met in culinary school in Denver, Colorado and they are both incredibly talented chefs and bakers, their personalities and passions compliment each other perfectly. 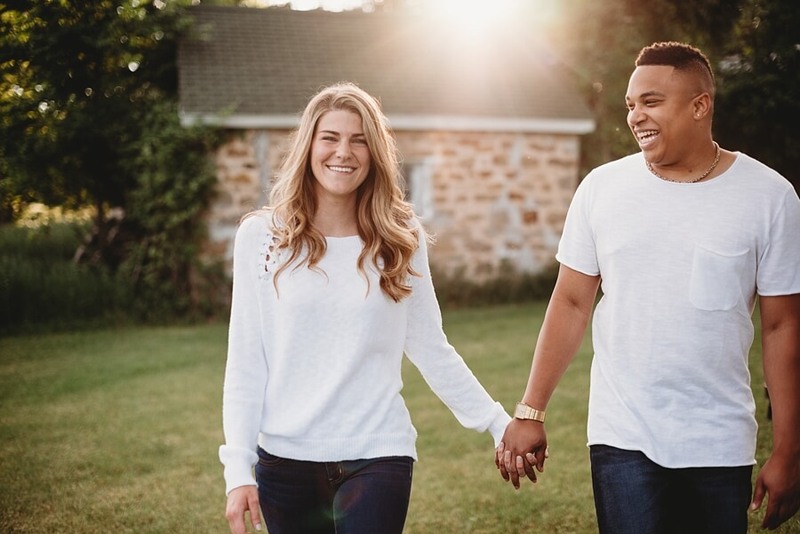 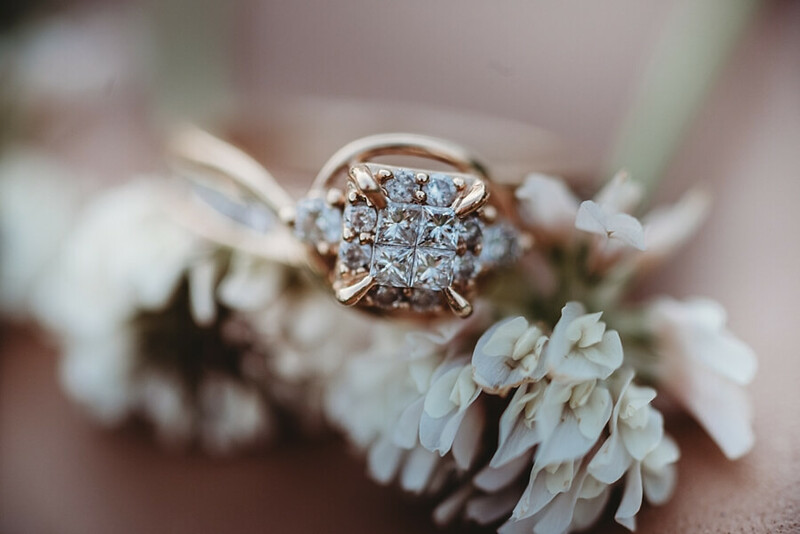 I have gotten to know the both of them as a duo as well as entrepreneurs and I was reminded of what true love is all about watching Munir know when to encourage her while I was talking to Taylor about running her own business as we hashed out wedding details in my studio!